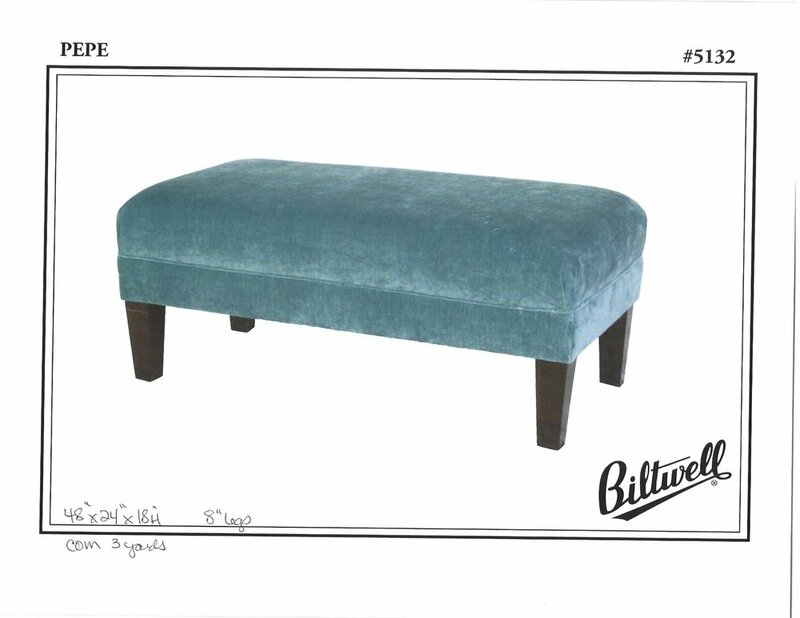 Made right here in Portland, Biltwell Furniture delivers unparalleled craftsmanship, remarkable warranties and comfortable, quality seating to fit any home. Even more impressive, all of this is accomplished using sustainable manufacturing practices- from sourcing responsibly harvested Northwest hardwoods for the frame, to using recycled materials, to reusing or recycling all waste. This is furniture you can feel good about owning. Furniture is personal, and Biltwell understands this. 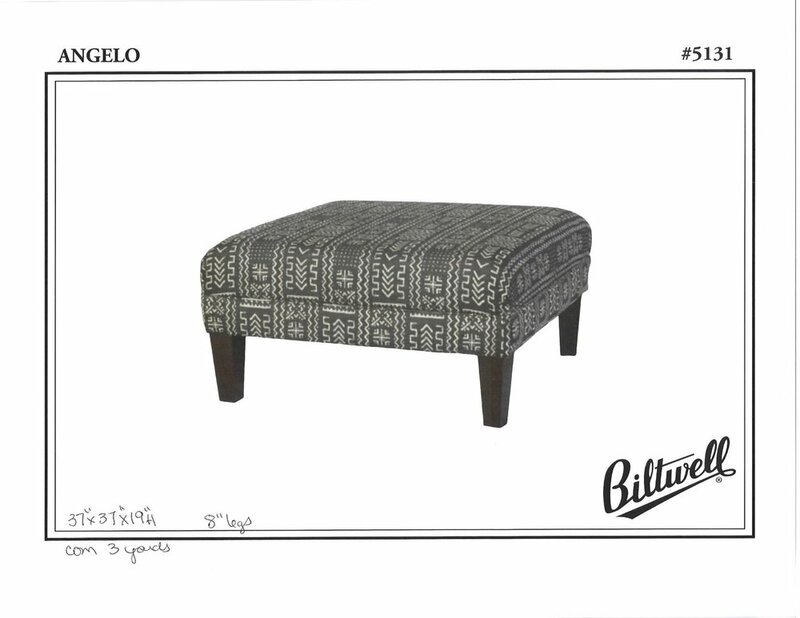 All of their pieces are tailored to fit your furniture desires. 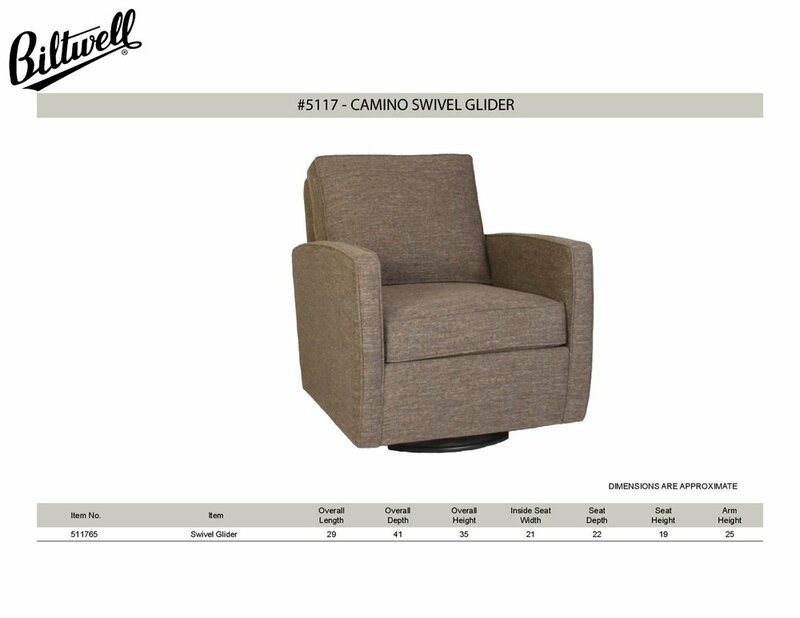 With numerous fabrics and leathers to choose from, along with the ability to customize the dimensions of any piece, you can be sure that Biltwell seating will be furniture that fits your home and lifestyle. The styles we feature in our store are always changing. 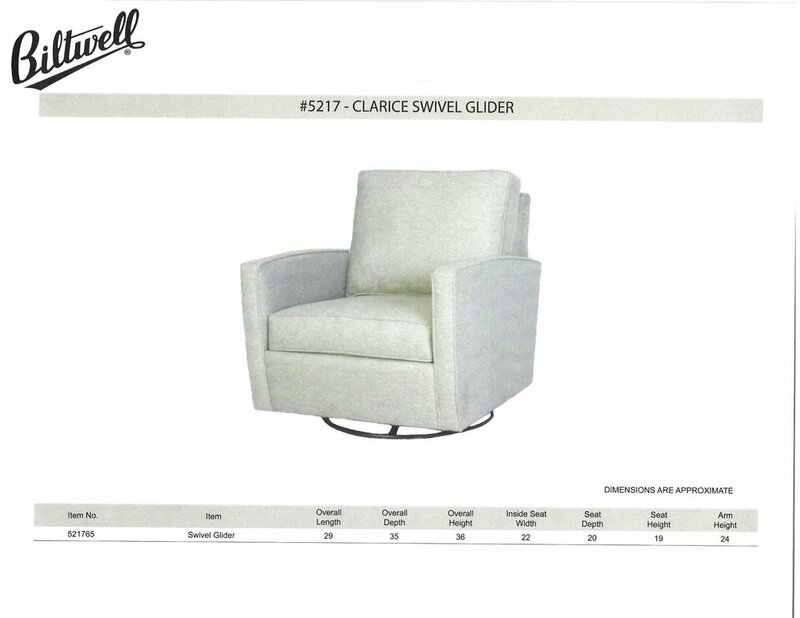 Feel free to call for our current selection, or come in to see the best selection of Biltwell seating in town!